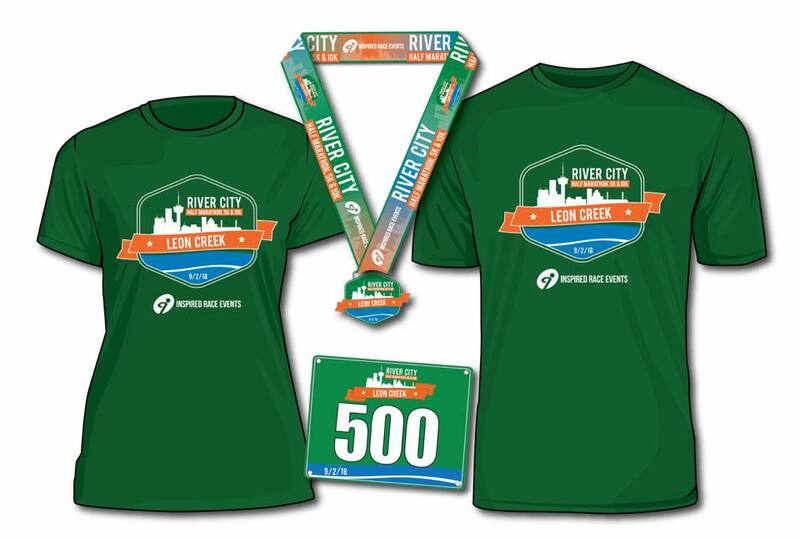 The River City Half Marathon, 5k & 10k is almost THREE WEEKS AWAY! Join us! This is our FIFTH annual Labor Day Weekend race. Join us on Sunday, September 2nd in San Antonio, TX. 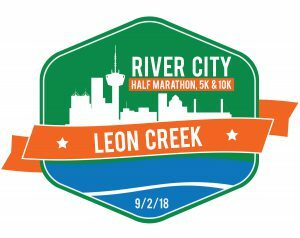 The event is located near Ingram Mall and will run along the BEAUTIFUL Leon Creek Greenway. For more information, visit the race website at InspiredRaceEvents.com/Leon-Creek. Check out the race event swag below! Did you run with us at the Salado Creek River City Half Marathon, 5k & 10k event in April? 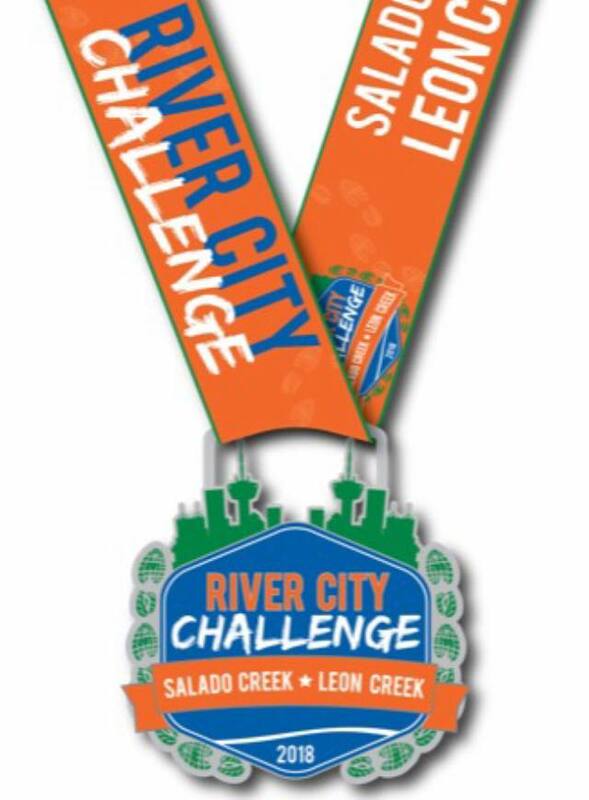 If you run with us again, you will receive the River City Challenge FINISHER medal. Both events in ONE YEAR! Two races = Three medals! Check out the challenge finisher medal below! We can’t wait to see yall soon. Please sign up by August 17th to guarantee your shirt size! Thank you very much!